PRICED TO SELL!!!! GREAT POOL HOME WITH A BUILT-IN SPA AND BUILT-IN BBQ 3 BEDROOM/2 BATH ,LIVING ROOM, FAMILY ROOM, AND A COZY FIREPLACE. 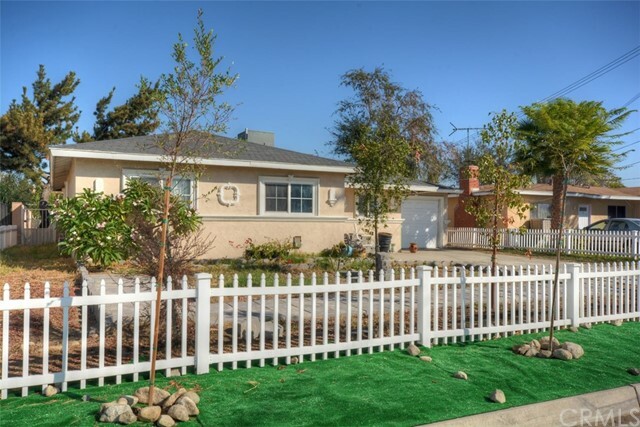 HOME IS CENTRALLY LOCATED, CLOSE TO ALL SERVICES INCLUDING SCHOOLS, SHOPPING AND FWY ACCESS.